Big 4 firm EY has thrust another huge stake into the legal profession’s ground by acquiring Thomson Reuters’ Pangea3 Legal Managed Services (LMS) business, eight months on from buying Riverview Law. The deal, the terms of which are undisclosed, will add 1,200 staff across eight offices on three continents to EY’s legal managed services, which serves corporate legal departments and law firms globally. Pangea3 claims as clients four of the 10 largest corporations in the world by market capitalisation, all of the top 10 multinational investment banks, and 47 of the biggest law firms in the US. Its four areas of specialisation are litigation and investigations, contract lifecycle management, research and compliance, and financial trade documentation. EY’s LMS business, by comparison, is split into three core areas: contract lifecycle management, regulatory risk and compliance, and investigations and litigation. This is in addition to legal advice provided by EY Law, which comprises more than 2,400 lawyers in 84 countries, including through an alternative business structure licence in England and Wales. Thomson Reuters bought Pangea3 – which used to be called a legal process outsourcer – in 2010. EY’s acquisition of Riverview Law last August was also done to enhance and scale its LMS offering and “help clients to increase efficiency, manage risk, improve service transparency and reduce costs of routine legal activities”. Chris Price, the EY partner who led on that deal, told Legal Futures that Riverview was set for a huge global expansion over the following five years, with the plan was to increase staff numbers from 100 to 3,000. 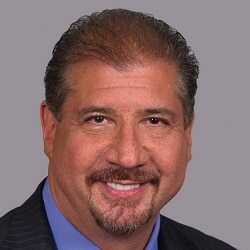 Mark Weinberger, EY global chairman and CEO, said: “This new enhanced offering will make EY one of the leading professional services organisations for global legal advisory services and legal operations services, including legal function advisory, managed services and technology. 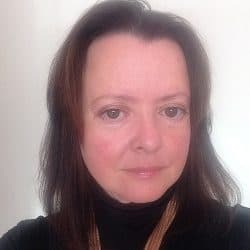 Kate Barton, EY global vice-chair – tax, added: “The EY Law practices will connect the practice of law with the business of law globally. 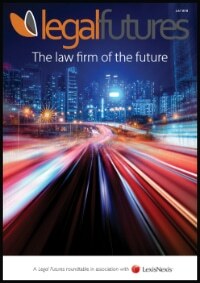 Brian Peccarelli, chief operating officer, customer markets at Thomson Reuters, indicated that providing legal services was no longer part of the company’s objective, saying it was focusing on its “core strengths” of combining new technology and workflow solutions with legal research, content and software.